Konsortium Express is an established and well-known bus operator in Malaysia providing coach express service to most the cities in Malaysia as well. Konsortium is fully equipped and all geared up to provide their very best. Few of their strengths are on-time departure and good coverage of services in Peninsular Malaysia. The daily scheduled coach services cover all major cities and towns in Peninsular Malaysia as well as Hatyai in Thailand. 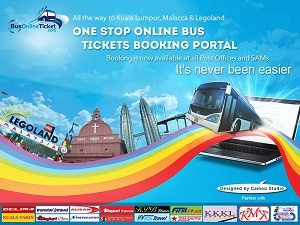 Few of their popular service routes include KL to Johor Bahru, KL to Singapore, and KL to Taiping. 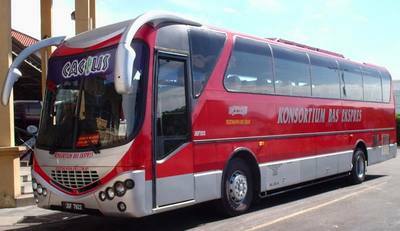 Air-con coach charters are also available to desired destinations. They also specialize in organizing commercial and incentive tours customized to individual customer’s needs at competitive rates.